Hearing noises in your walls? Have animals in your attic? 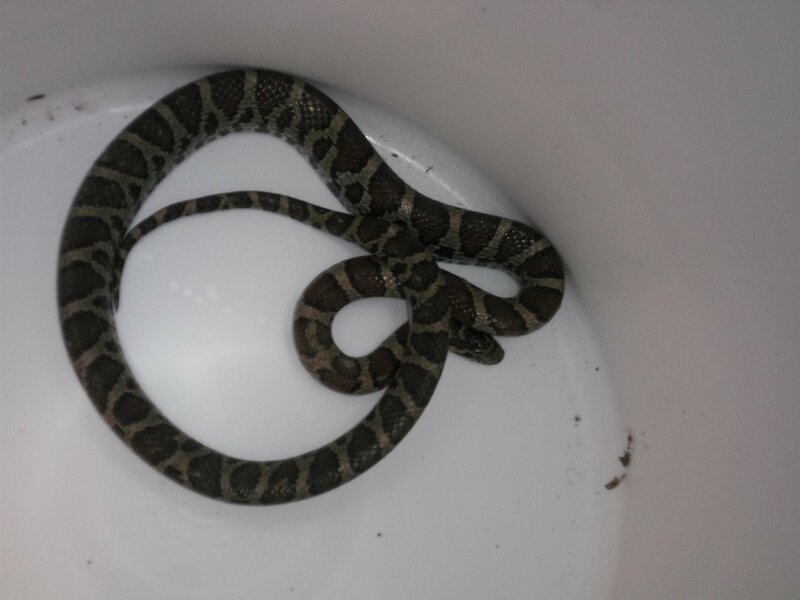 Something living under your deck or shed? You may need professional wild animal control. 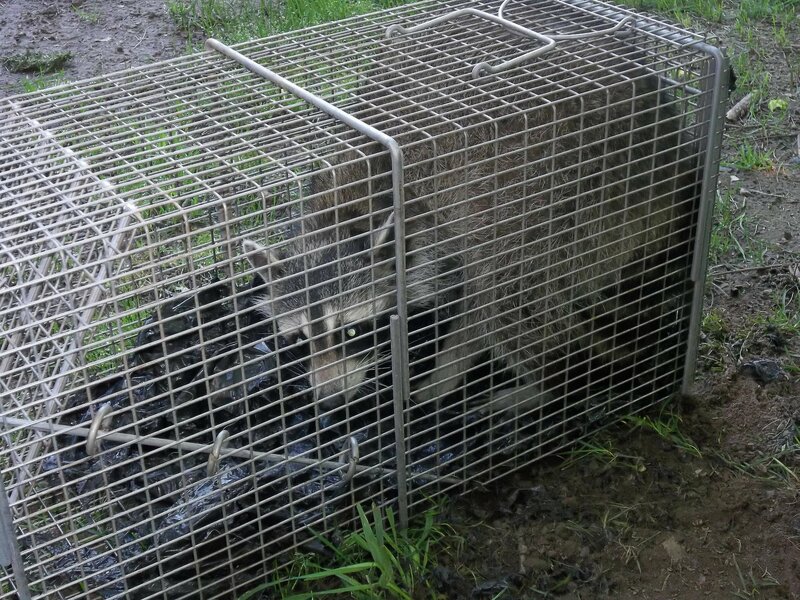 RF Wildlife is a wild animal control service, we remove trap, manage and control nuisance wildlife. 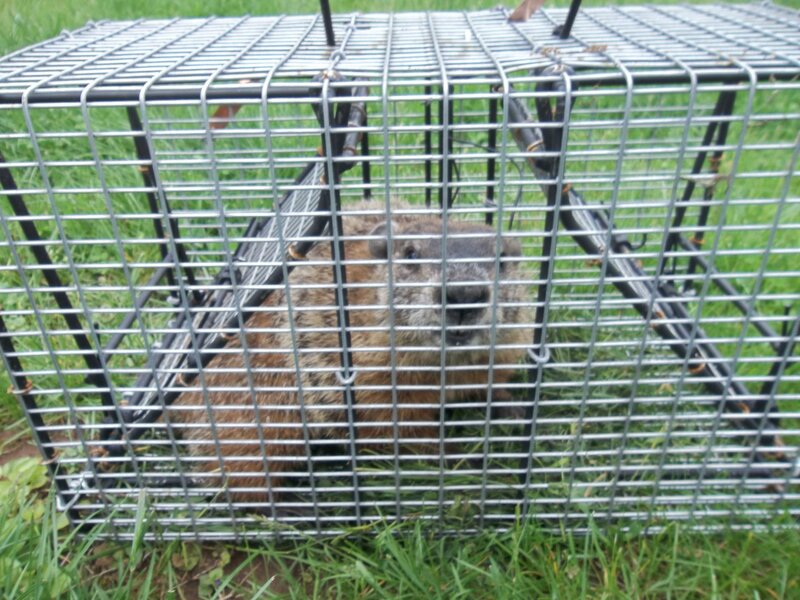 Animals we control on a regular basis include bats, skunks, squirrels, raccoons, snakes, opossum, groundhogs (woodchucks), moles, chipmunk, Mice, birds & others. 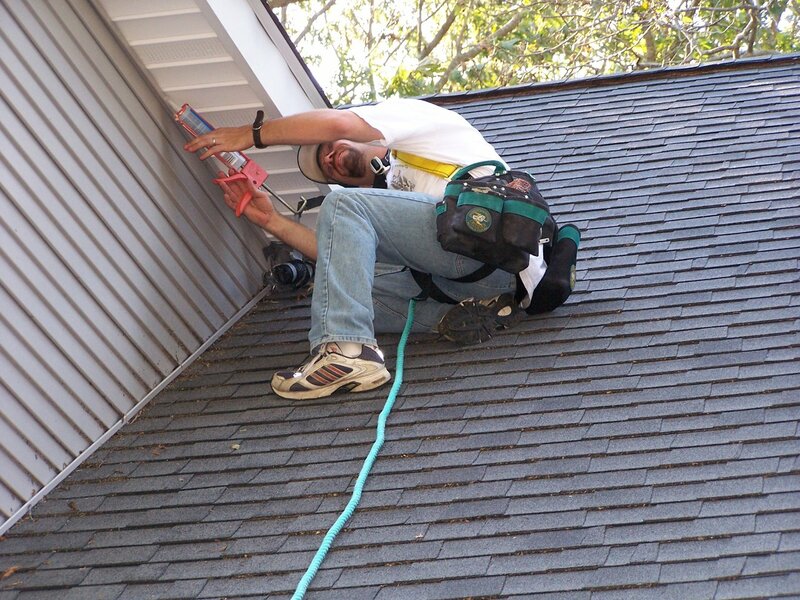 We have the animal pest control expertise, and experience to solve complex problems such as raccoon removal, raccoon trapping from chimneys or attics, walls, sheds, garages. 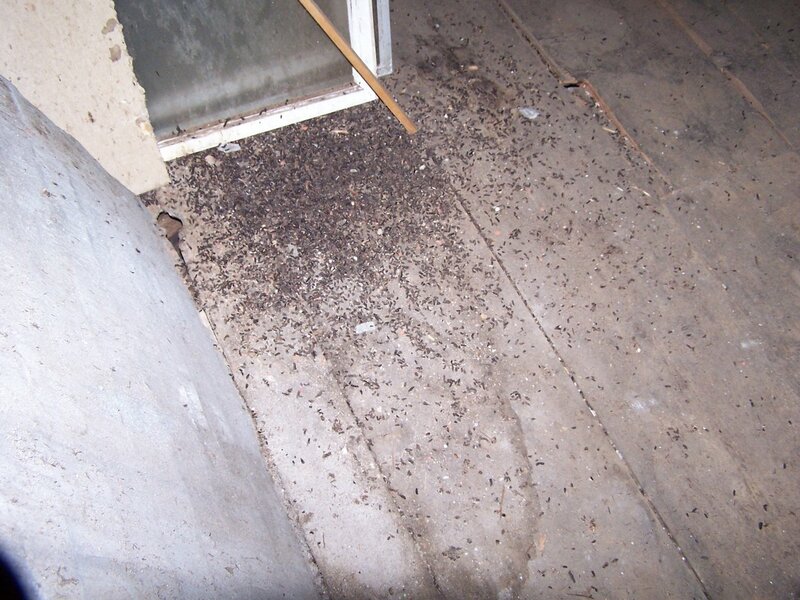 Skunk removal, skunk trapping under decks sheds, and crawlspaces. 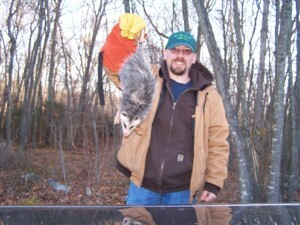 Possum removal, possum trapping in attics, sheds, garages, walls, or crawlspaces. 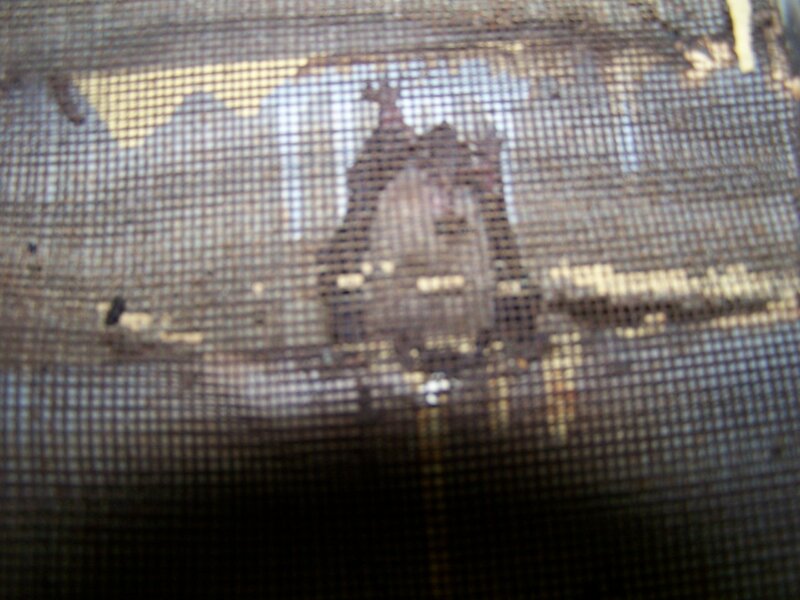 Squirrel trapping, removal squirrels from attics, eaves and walls. 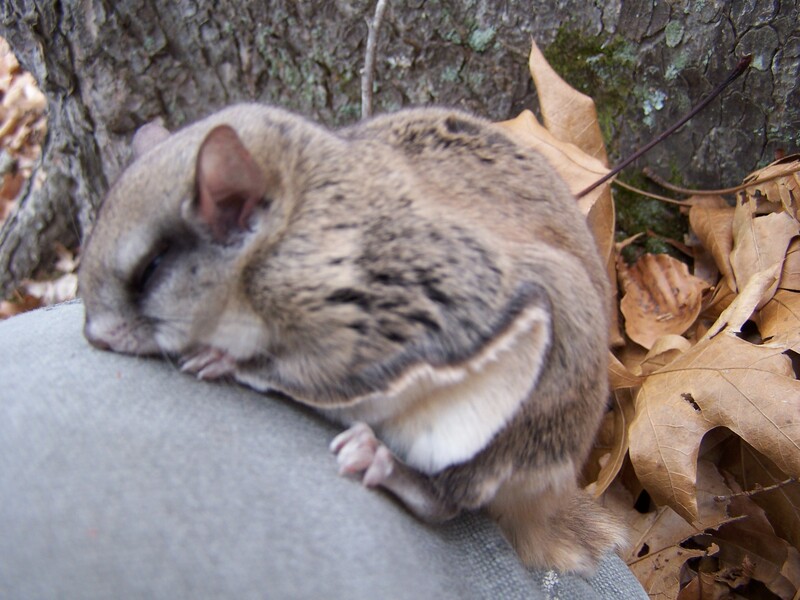 Professional Squirrel removal, Gray squirrels, and flying squirrels are the most common squirrels in attics. 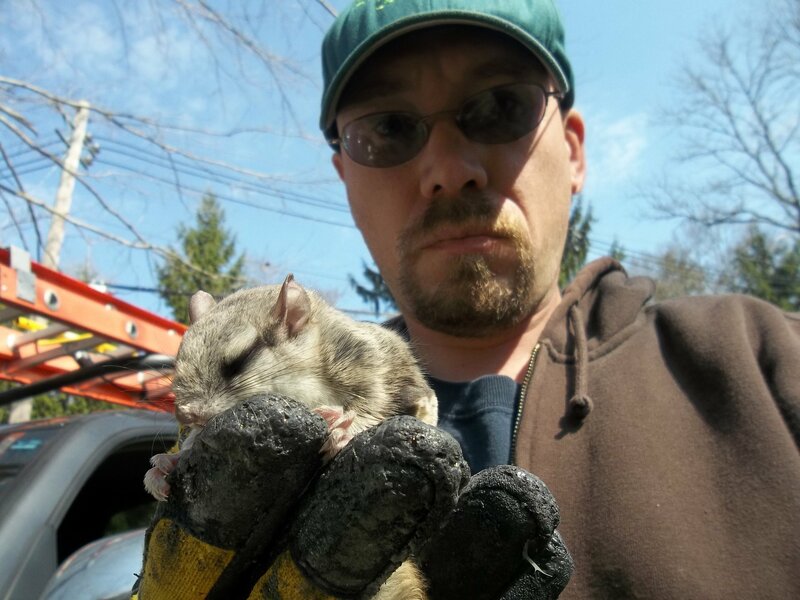 occasionally we do remove some chipmunks and red squirrels from attics, walls, and basements as well. The first step in solving your wildlife conflict is an inspection. 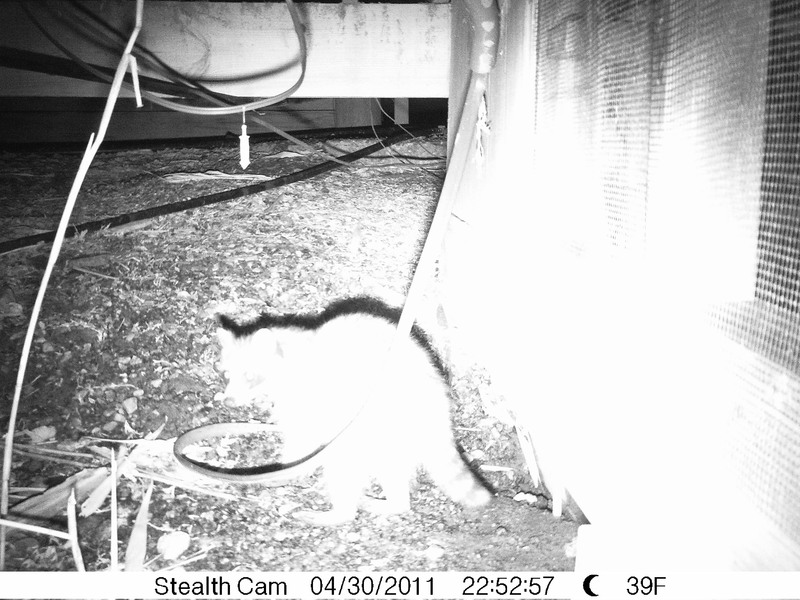 It takes an expert wild animal control technician to locate the animal and its entry points. We will safely and humanely put an end to your wildlife problem. 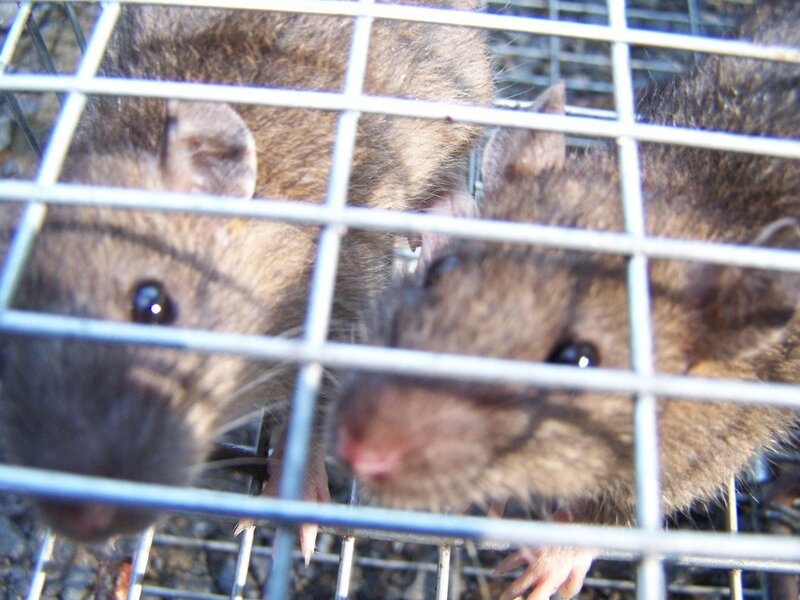 After inspection in most cases humane traps are used. 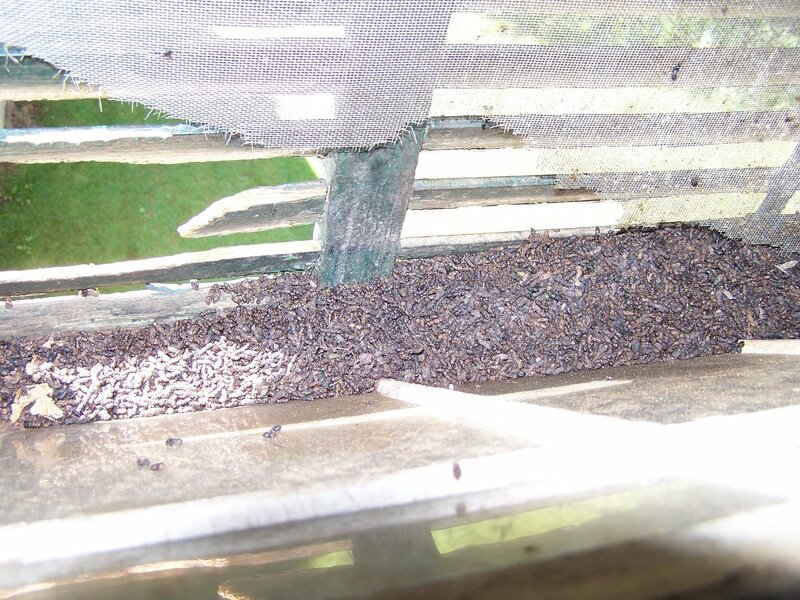 These traps must be inspected every 24 hours by state law . This can be done by property owner or agent of RF Wildlife. Our goal is to eliminate future pest squirrel infestations of wildlife to ensure the safety of you and your property. 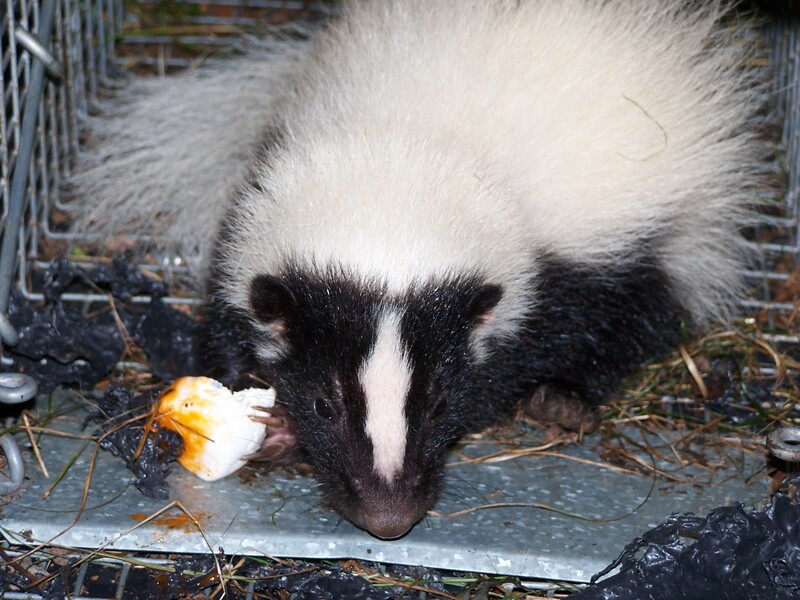 Experienced skunk removal experts. Getting rid of skunks. garages. 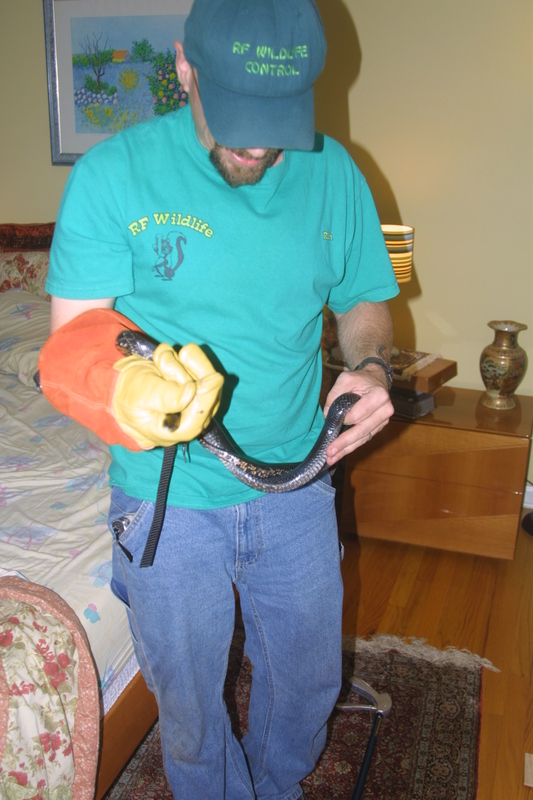 Skunks are poor climbers, but we even removed one from a second-floor bedroom in Branford. 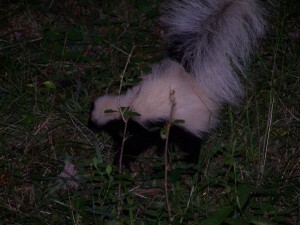 Connecticut skunk exterminator professionals. Need to get rid of skunks? Ask about our odor free pest skunk control programs. We know how to get rid of raccoons. 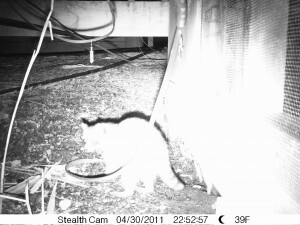 pest raccoons raiding trash cans, and bird feeders? RF Wildlife is a family-owned and operated local business. 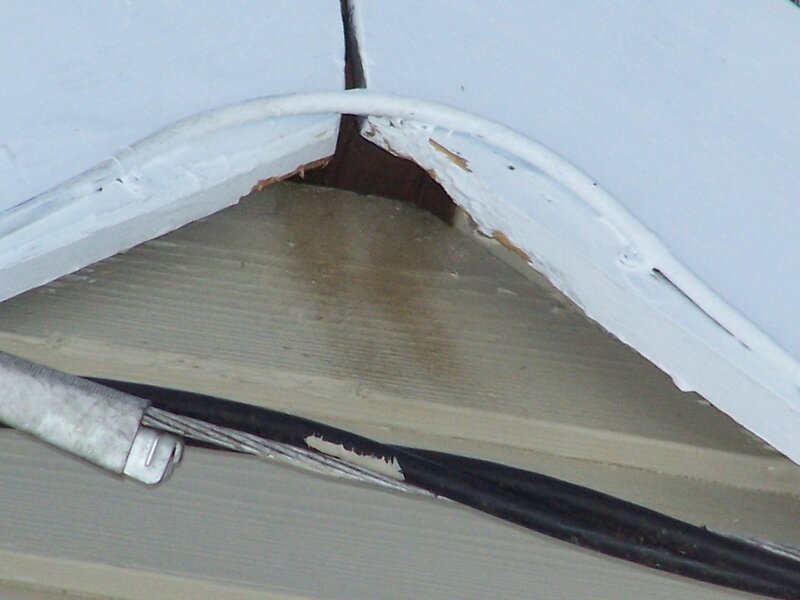 We are licensed and insured in the state of Connecticut. Customer service is our number one priority. When you call, you will not be speak to an answering service. You will be speaking to the owner directly. We show up on time, and are always courteous. Need wildlife control right now? Emergency wildlife control is available. 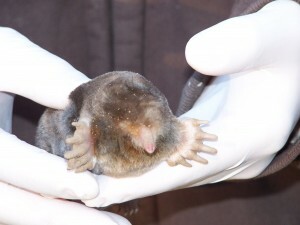 Need a yard mole exterminator in Connecticut CT we can take care of that. Moles can make your beautiful landscape look like a mine field seemingly overnight. the yard mole spend their life underground tunnels are normally the only sign you will see of moles. During the winter or very dry times of the year you may get a volcano like structure in your yard. This is a yard mole that is pushing dirt from down deep. Wild animal control picture of a opossum removed from a business in Branford Connecticut. The Cost of wildlife control is judged by many factors. Type of animal causing damage, Size of home and location of damage. What animal is causing the problem and how many, how long has the animal been doing damage. Some animals we can give a solid price quote over the phone, others will require an inspection prior to pricing. Price for skunk removal, price for mole extermination, price for woodchuck control, and usually price for raccoon removal can be given over the phone. 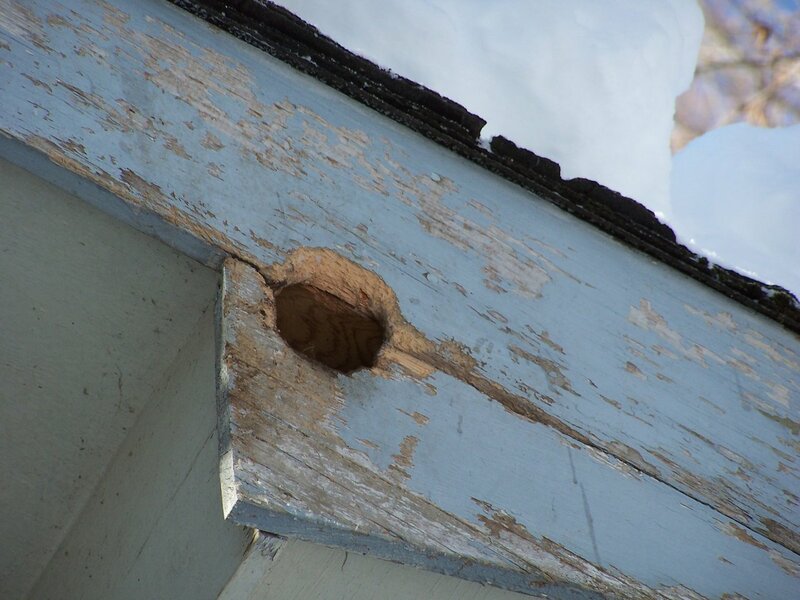 Cost of bat removal exclusion, Cost of flying squirrel removal, and any animal exclusion service will need an inspection prior to giving a price quote. 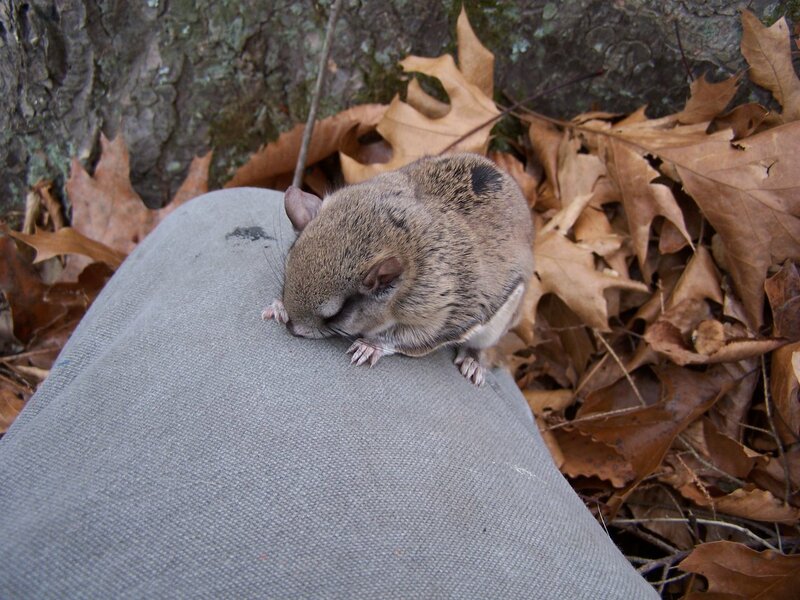 Price for bat removal and price for flying squirrel removal cannot be quoted over the phone do to the fact that the price needs to include a whole house exclusion to be 100% effective. A price for trapping can be given over the phone for flying squirrels. For a free wild animal removal price quote call 860-510-6313.